Simplicity is key. 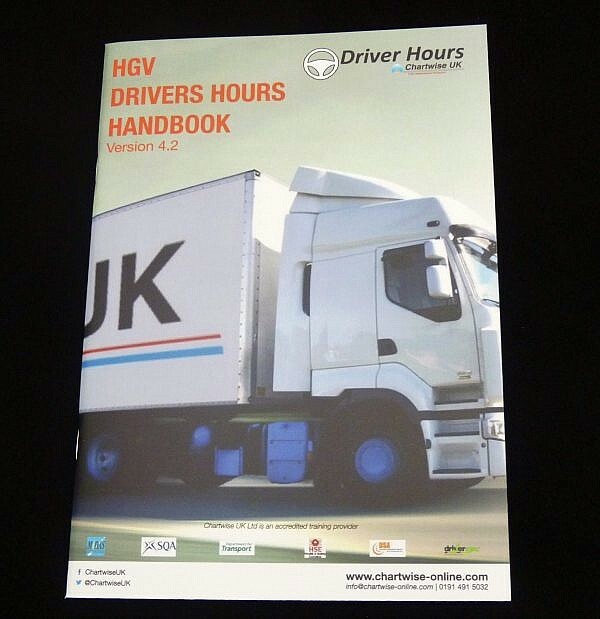 Our Drivers’ Hours Guide is comprehensive yet practical; the handbook of choice for drivers and operators all around the UK. How many times have you found yourself struggling through dense legal text just to find out if you can drive two weekends in a row? Chartwise UK believes in using time wisely. 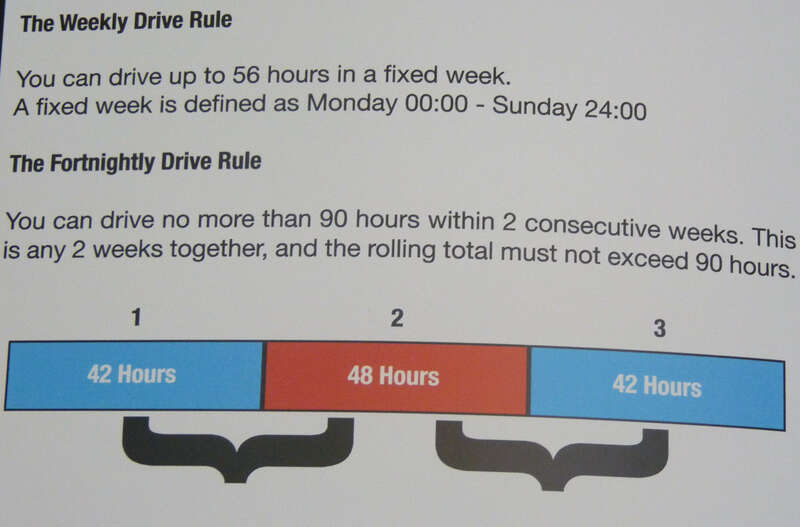 That’s why our resident EU Drivers’ Hours expert, Chris Allen, wrote a handbook. 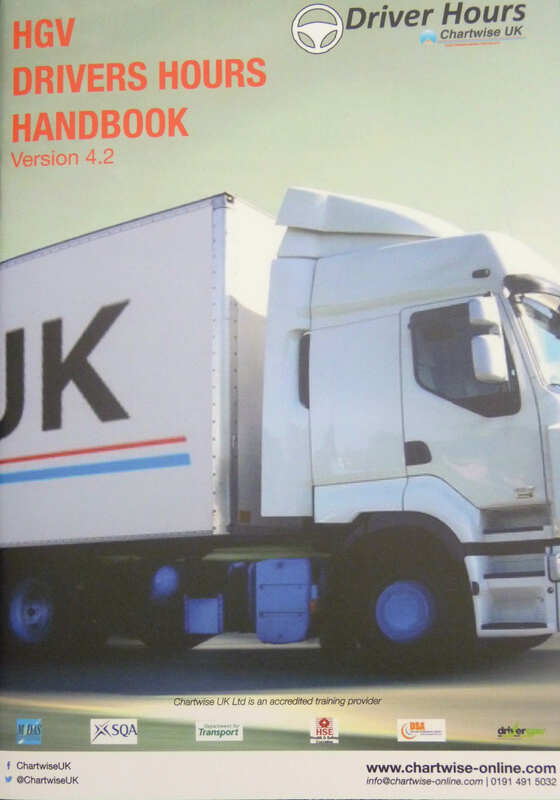 That handbook has since become a staple in lorry cabs and transport offices around the UK. 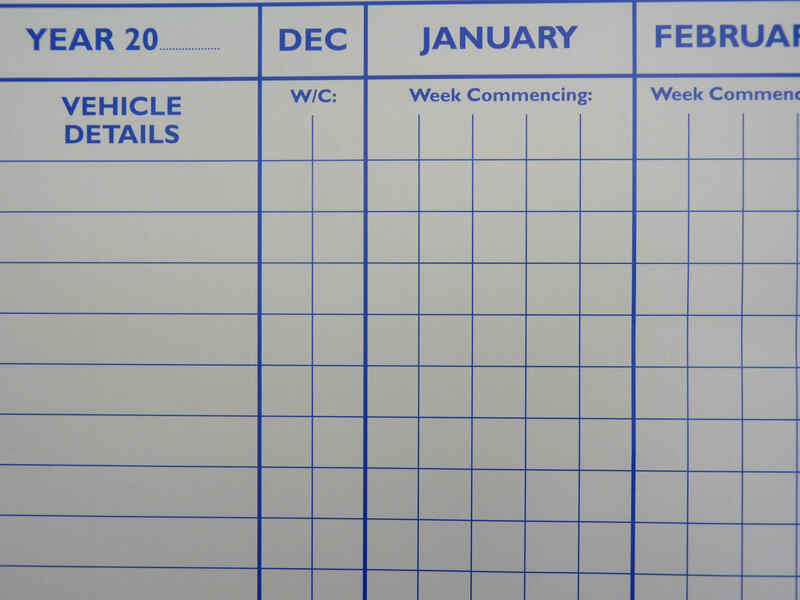 Plain-speaking and packed with information, the Drivers’ Hours Guide is in constant demand. Built on decades of experience of working with drivers and operators, the guide condenses our expertise into one short, easy-to-read booklet. In it, we cover the most commonly-misunderstood areas of HGV driving. 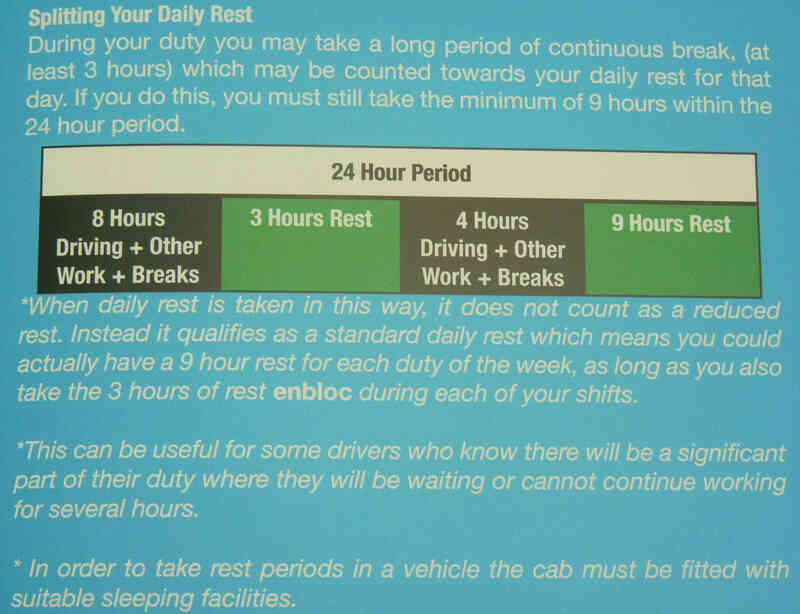 Okay, okay, the Drivers’ Hours Guide, the ‘Bible’. What else? 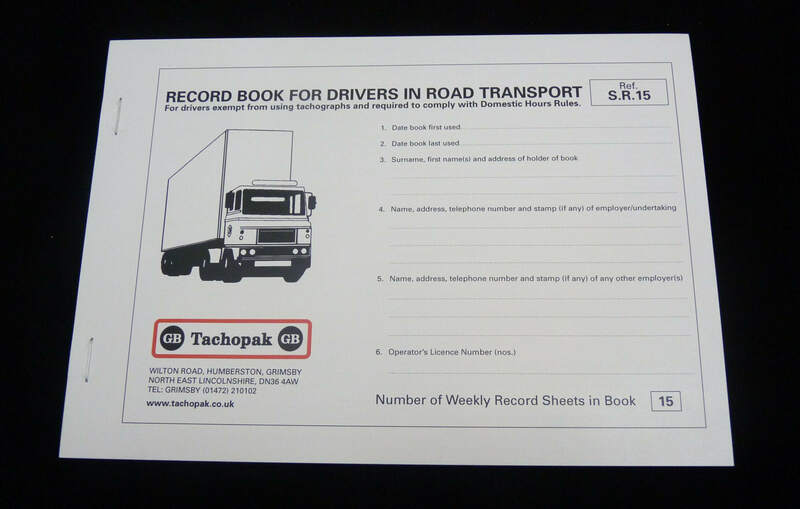 Well, now you have a guidebook that makes reading and recording on tachographs easy to understand. 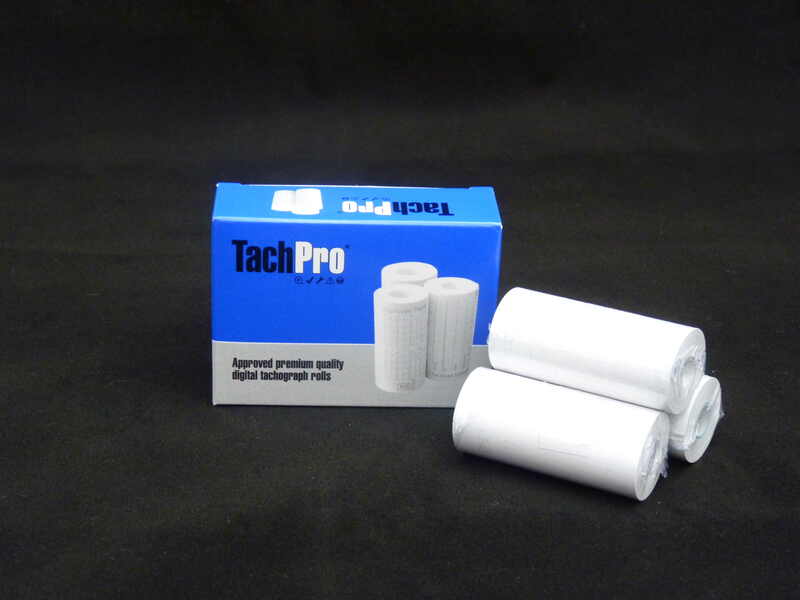 So, why not make the most of that new knowledge with our 125km tachograph charts? 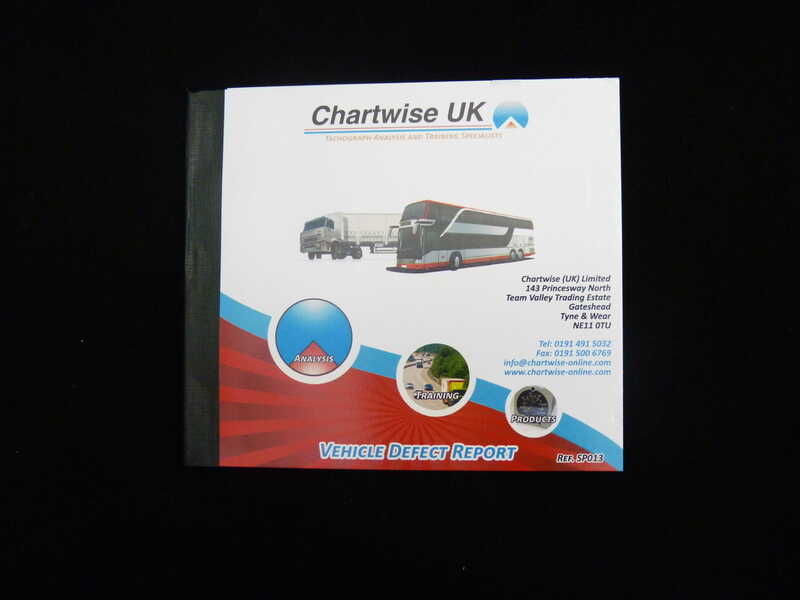 Though road haulage moves deeper into digital waters, Chartwise UK remains as one of Britain’s last sellers of analogue tachographs. Therefore, we are the go-to provider for smaller firms and mixed fleets.